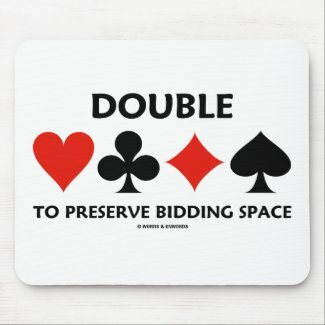 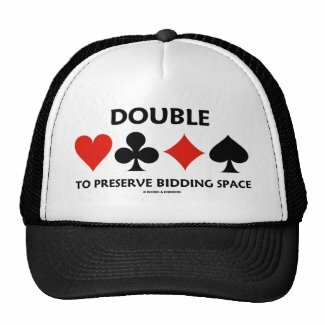 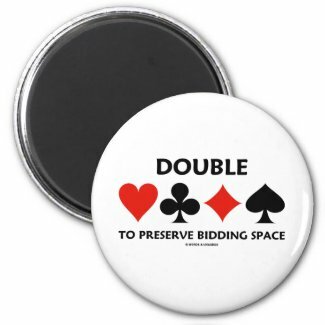 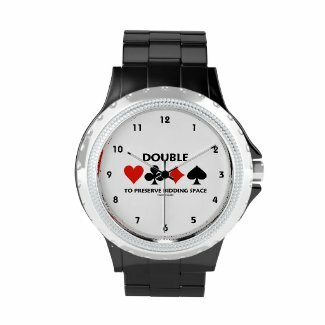 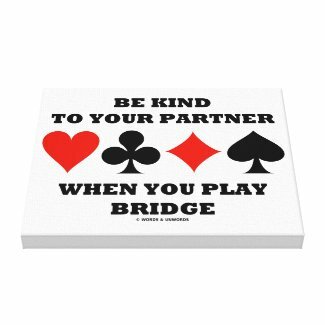 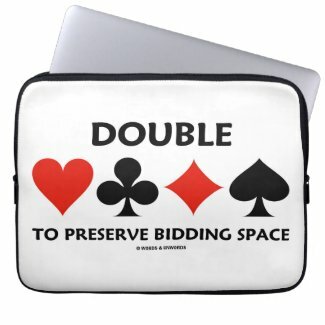 Showcase wry duplicate bridge attitude with any of these gifts featuring the four card suits (spade, heart, diamond, club) along with the sound bridge advice often played amongst bridge partners: "Double To Preserve Bidding Space". 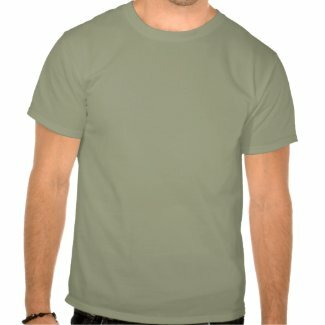 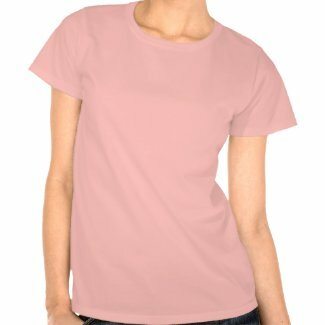 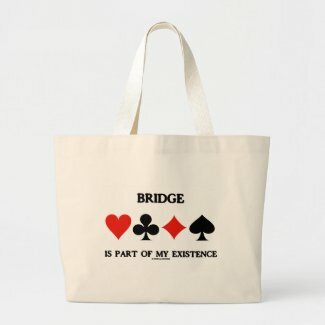 Bridge reminder gifts for all who have doubled and have been doubled! 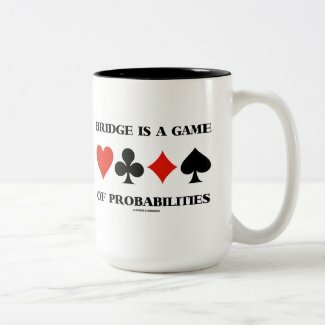 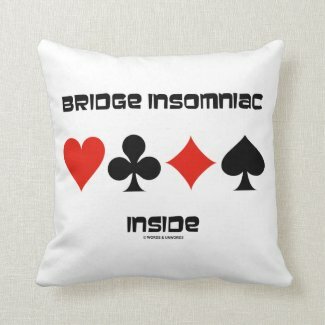 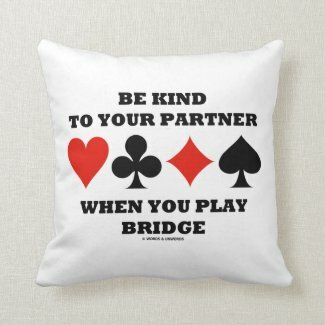 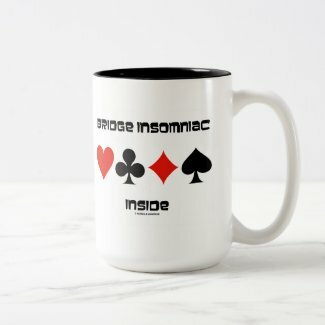 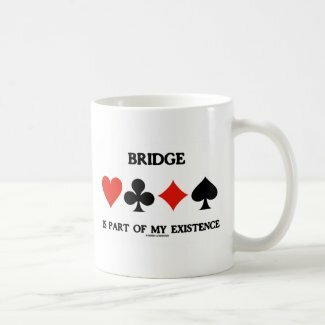 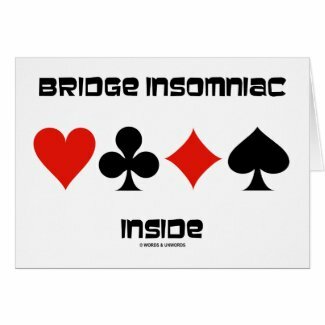 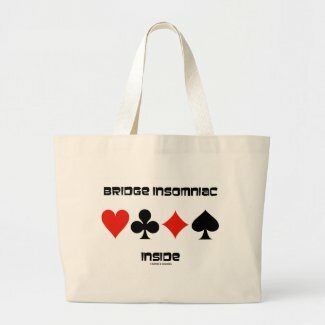 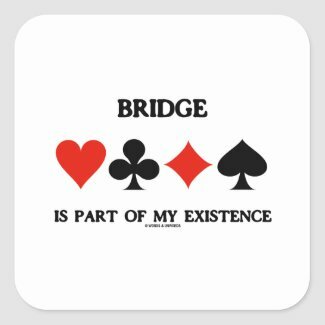 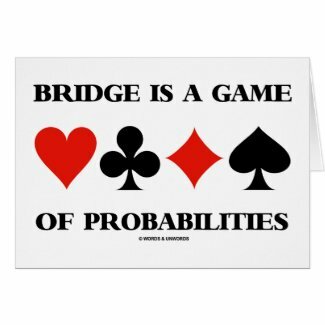 Are you a bridge player? 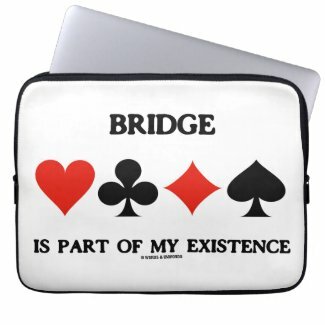 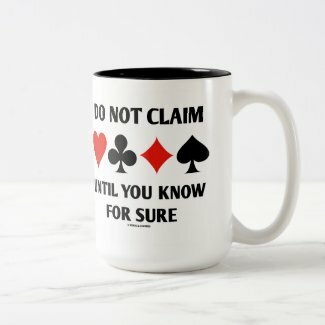 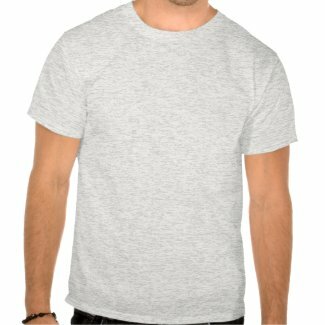 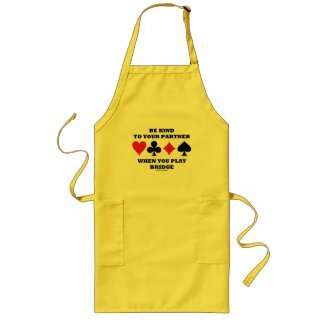 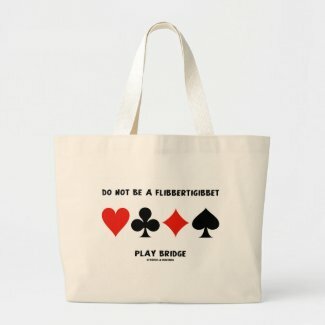 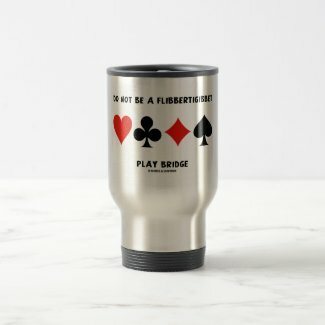 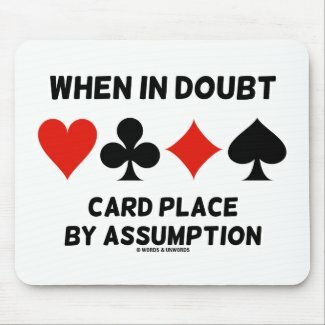 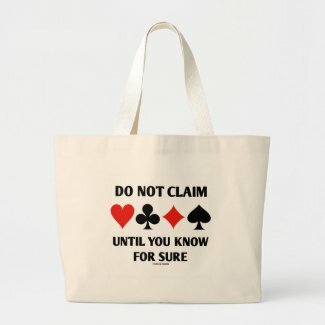 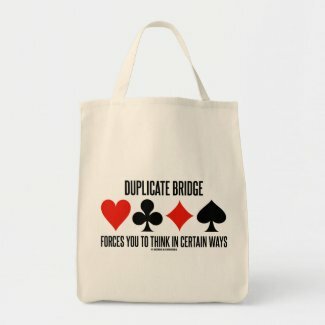 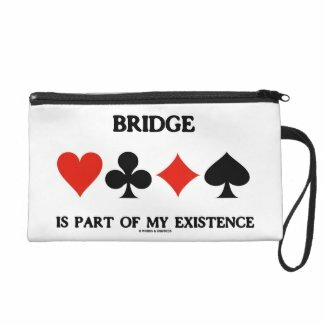 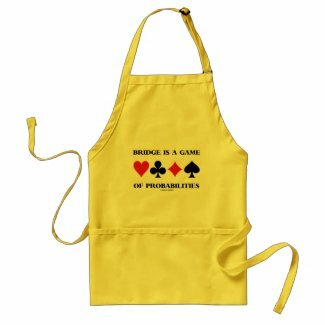 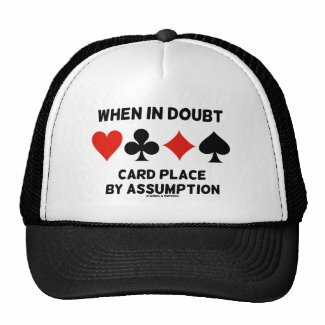 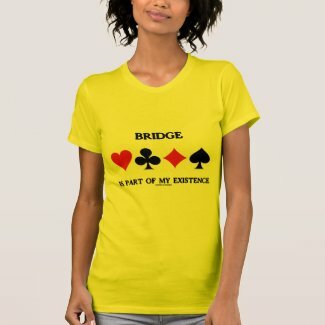 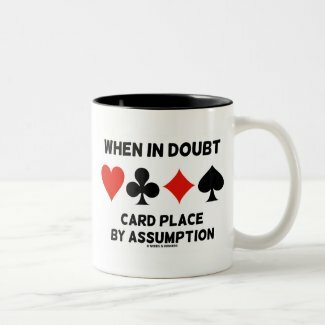 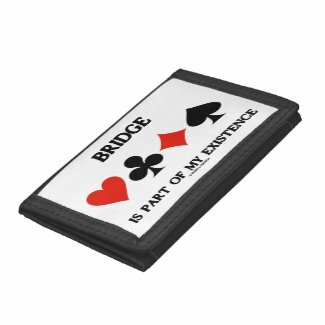 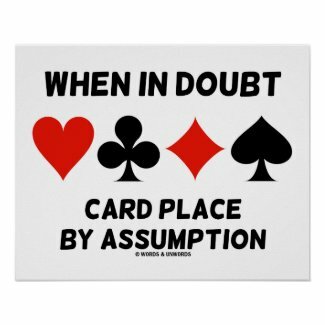 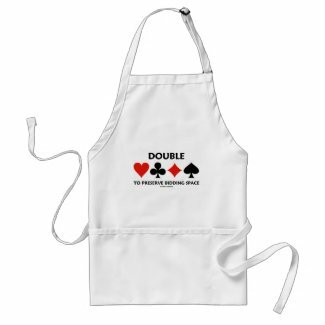 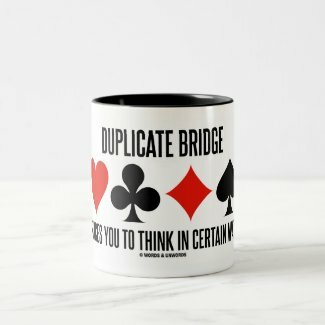 Showcase your wry bridge attitude with any of these duplicate bridge saying gifts featuring the bridge truism "When In Doubt Card Place By Assumption" along with the four card suits. 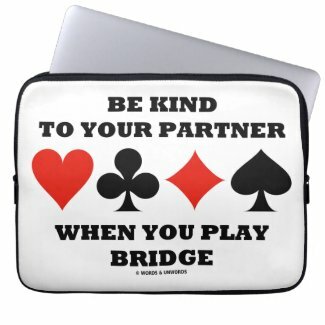 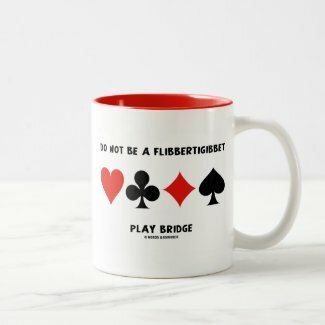 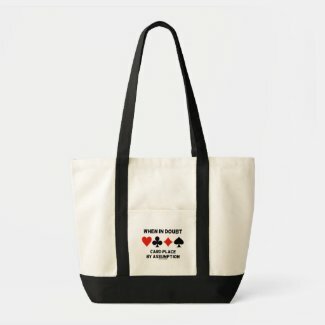 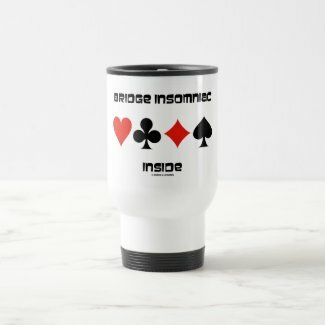 Make others do a double-take about how to play a bridge hand with any of these bridge advice gifts! 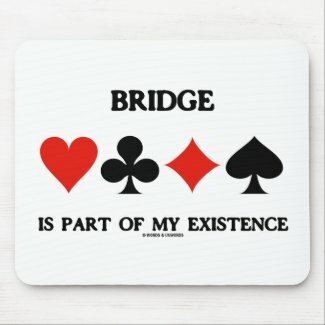 No need to be a bridge teacher in order to enjoy!